The Diani Reef Beach Resort & Spa is a retreat offering a full spectrum of services including a Casino, Padi Water Sports Centre and a World Class Spa that provides everything from tranquility to rejuvenation. This 5-star resort in Ukunda overlooks 30 acres of private gardens with 2 fresh-water pools. Wellness facilities include a steam bath, aromatherapy and facial treatments. Set in the backdrop of a glorious stretch of land looking out onto a turquoise ocean, amidst soft white sands, this remarkable hotel redefines efficient service with a gracious attitude that ensures a truly unforgettable experience for any occasion be it a wedding, a conference or business meet. 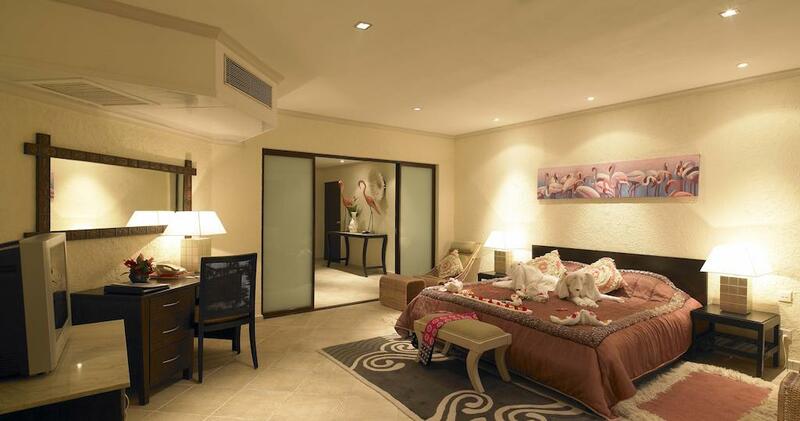 The luxuriously designed accommodation surrounded by 30 acres of tropical gardens, redefines comfort and service. With the Beach Resort offering rooms that face the Garden or the Ocean, you will always have a room with a view. All are spacious and very well-appointed, with either balconies or terraces. Additionally, all rooms have satellite television and internet connections, as well as mini-bars, hairdryers, tea- and coffee- making facilities, air conditioning and room safes. Luxury toiletries and bathrobes are provided. The kitchen offers an array of delectable dishes, local and exotic international cuisines ranging from Continental, Chinese, and Indian to Seafood specialties. There are several bars available to unwind after a hot day on the beach. The Maya Health and Wellness Spa take an uncompromising approach to the health, well-being and beauty of the guests. The therapies go beyond mere treatment of appearance and include Ayurveda, Thallaso Therapy, Balenotherapy, Aqua or Hydro Therapy. Also Reflexology, Aroma Therapy, Body & Face Treatments, Skin Care Therapies, Envelopments, Yoga, Aerobics, Meditation and Salon Services making it a unique destination for soothing out stress and strain. The sheer delight of the African wilderness combined with the enchantment of the ocean creates the spirit of this Beach Resort & Spa, the perfect escapade for relaxation and rejuvenation, ideal for a spa enthusiast. 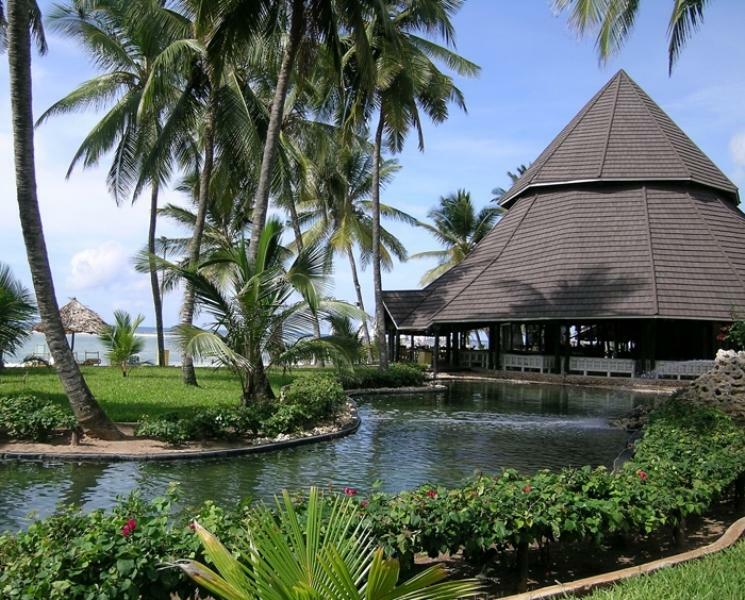 The Resort & Spa is located 45 minutes’ drive from the centre of Mombasa. Would you like to stay at the Diani Reef Resort & Spa? Check best prices & deals here!